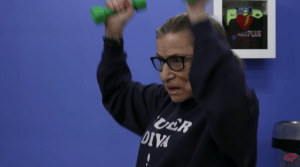 Now that the Supreme Court press office has announced that Ruth Bader Ginsberg has no evidence of any remaining disease in her body, SurvivorNet has been asking, what is the prognosis and what is the potential for relapse? Thousands of lung cancer patients per year learn that there is no remaining evidence of cancer in their bodies, and that they will have to monitor their health in the future in case cancer cells return. It’s important not to infer information about Ginsburg’s specific case — if you see people doing this in the news media, it’s healthy to approach the information with some skepticism. What we can say is that, according to Dr. Ken Miller at University of Maryland School of Medicine, lung cancer recurrence is most likely within the first five years after your initial treatment, and the chance decreases as time passes. Because of the possibility of recurrence, a lot of survivors experience anxiety about the routine follow up scans, but the best thing to do is “Know the drill, follow the guidelines and listen to your body,” to get through the surveillance steps in the first five years and beyond. It’s important to know that life after cancer is different than life after cancer will be different than life before it. As CC Webster told us in a survivor interview, “In life after cancer, I experienced an entirely new level of anxiety that I didn’t know existed.” We have spoken to people with different ways of coping with the anxiety that recurrence can present, including connecting with the survivor community and finding group activities with people who have also been through cancer. Dr. Miller also recommends two hours a week of exercise, a low-fat diet with lots of colorful fruits and vegetables, and maintaining a healthy weight. 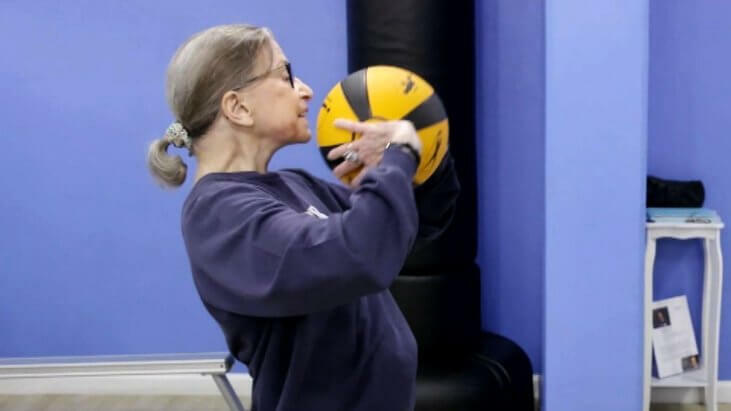 Maybe that’s why Ruth Bader Ginsberg works out every day, even at age 85!